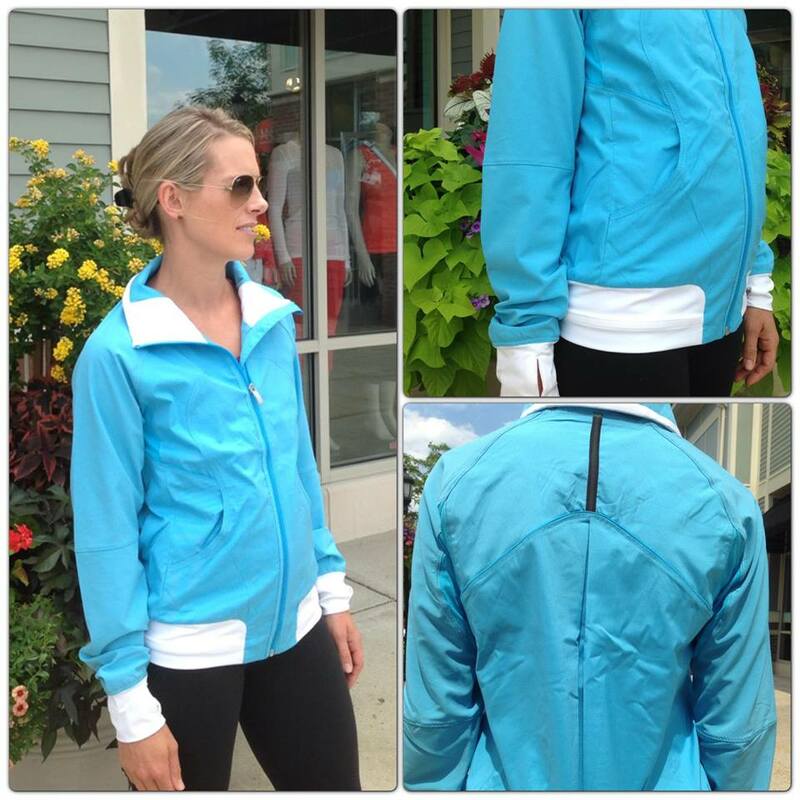 Spry Track Attack Jacket. I am not liking this one at all. 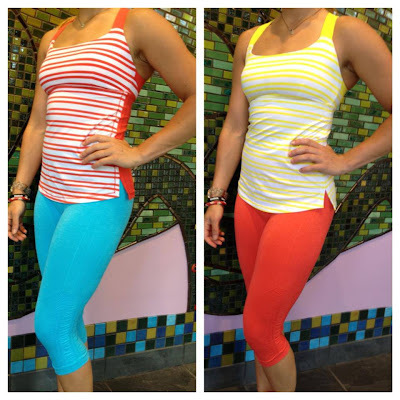 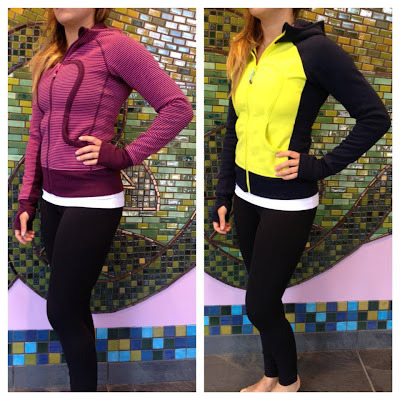 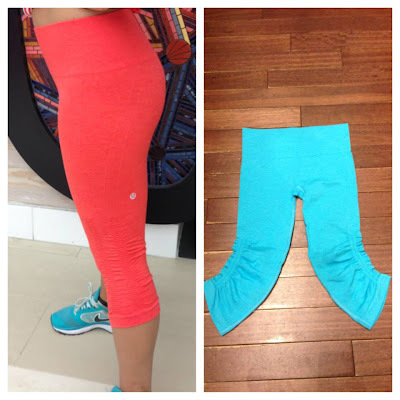 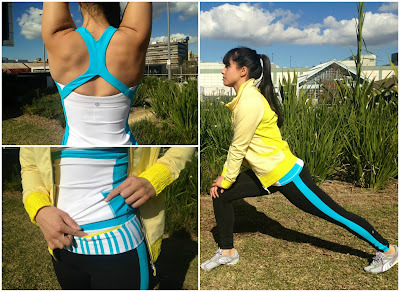 The new Love Red and Spry In the Flow crops with Track and Train tanks (and a Deep V). Ta Ta Topper tanks with In the Flow Crops. 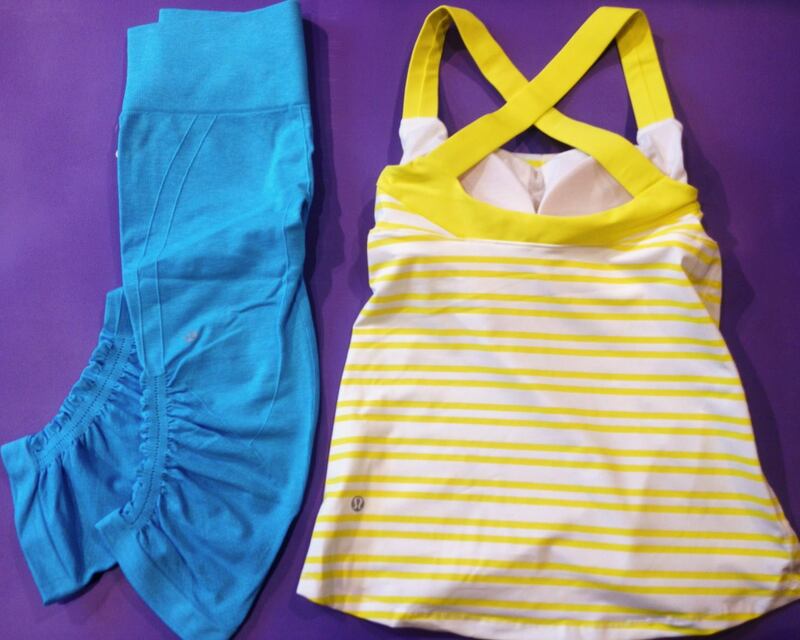 Check out the cute stripes on the inside of the Inkwell/Split Pea Scuba.